Creamy Cheese Corn Bake - WCW Week 14 - Recipes That Crock! 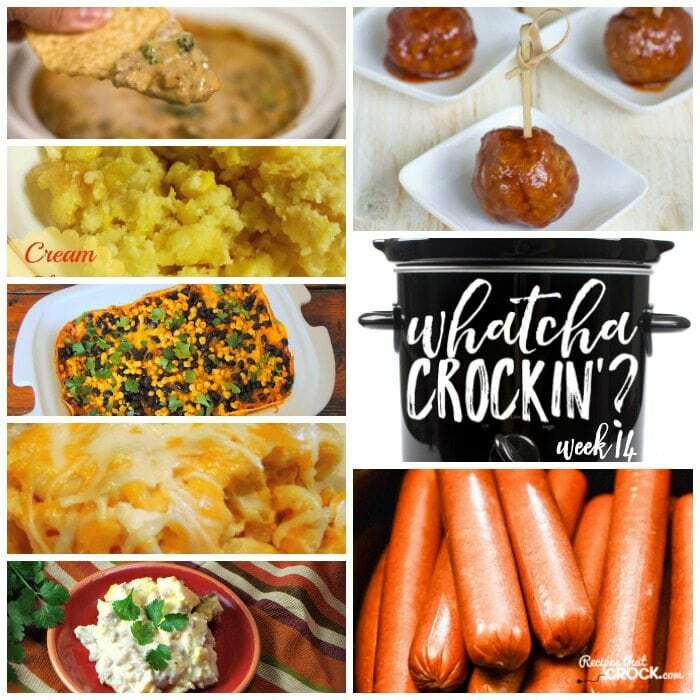 This week’s Whatcha Crockin’ crock pot recipes include Creamy Cheese Corn Bake, Slow Cooker Triple Cheddar Mac n Cheese, Cooking Hot Dogs in Bulk, Crock Pot Cherry Jalapeno Meatballs, Crock Pot Scrambled Eggs Casserole, Beefy Broccoli Dip, Crock Pot Tex Mex Casserole and much more! Can you believe we are already on week FOURTEENof Whatcha Crockin’ link ups with our blogging friends! Liz, Leah and I want to say a big thank you to all the bloggers that link up their delicious crock pot recipes each week. This week you we have some crock pot recipes you don’t want to miss from around the blogosphere. So let’s get crockin’! 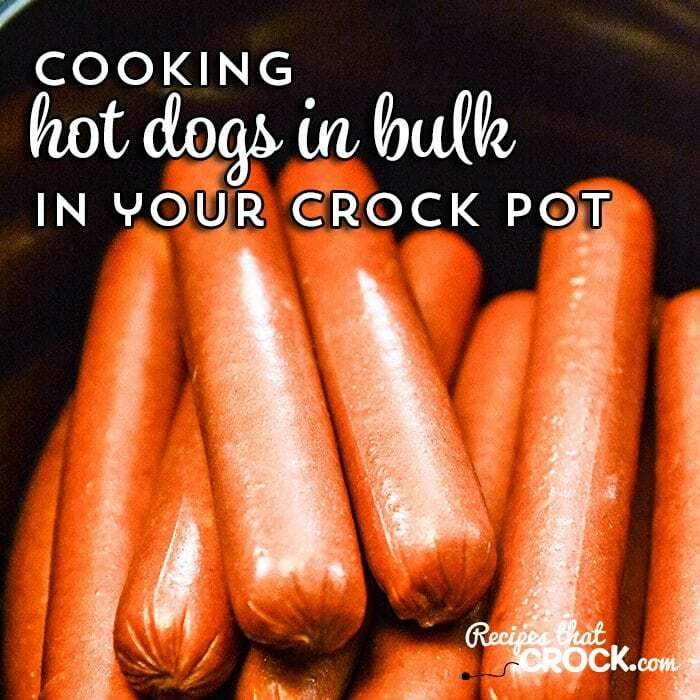 We love Cooking Hot Dogs in Bulk around here. 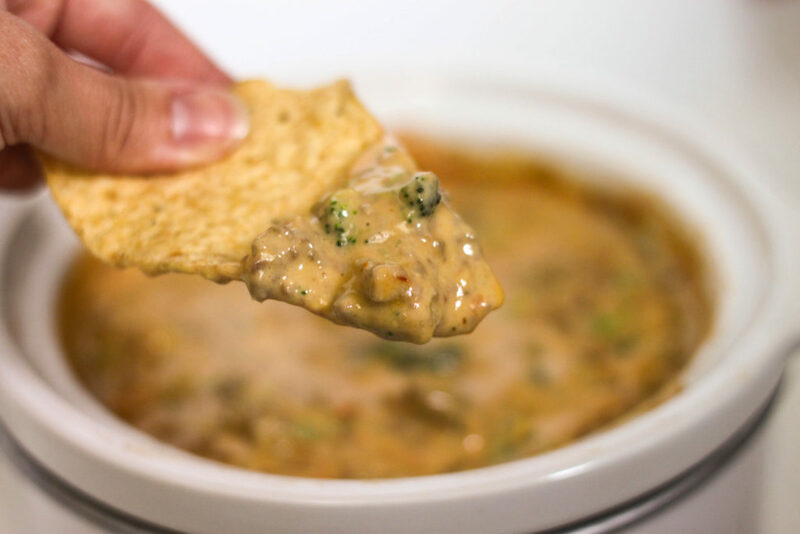 Liz is sharing her Beefy Broccoli Dip over on The Farmwife Cooks. 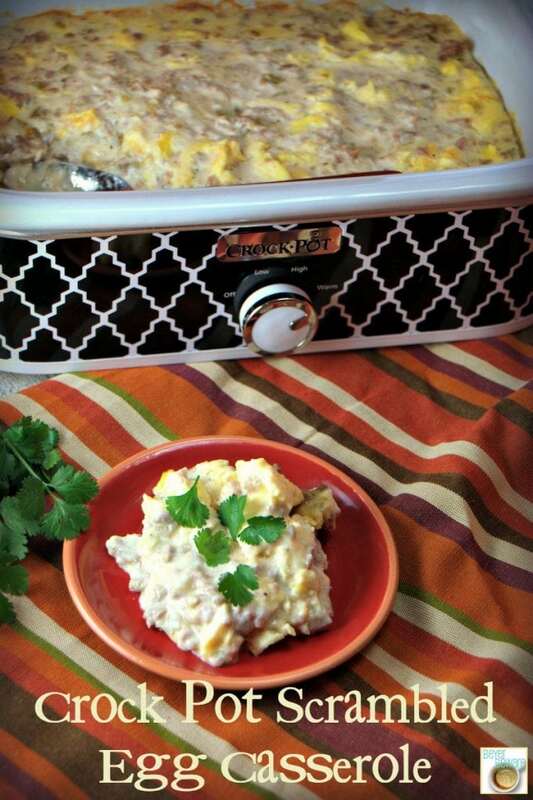 Leah is sharing her Crock Pot Scrambled Egg Casserole with Sausage and Green Chilies on Beyer Beware. 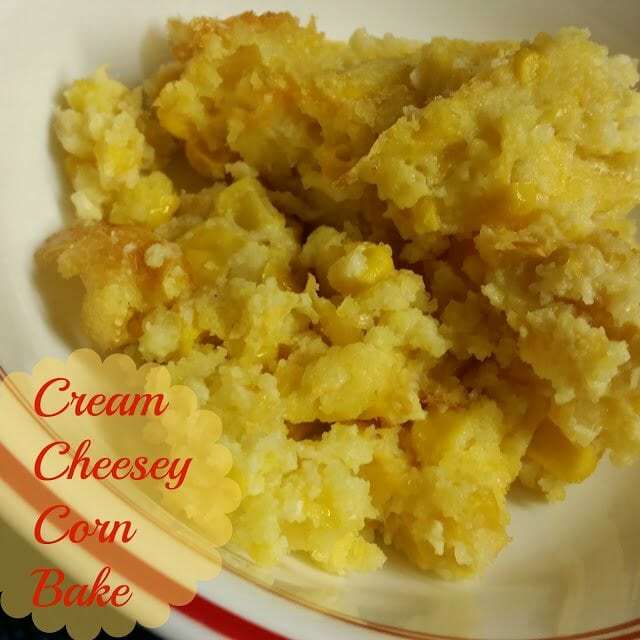 The Better Baker has the post with the most clicks this week with her Creamy Cheese Corn Bake! 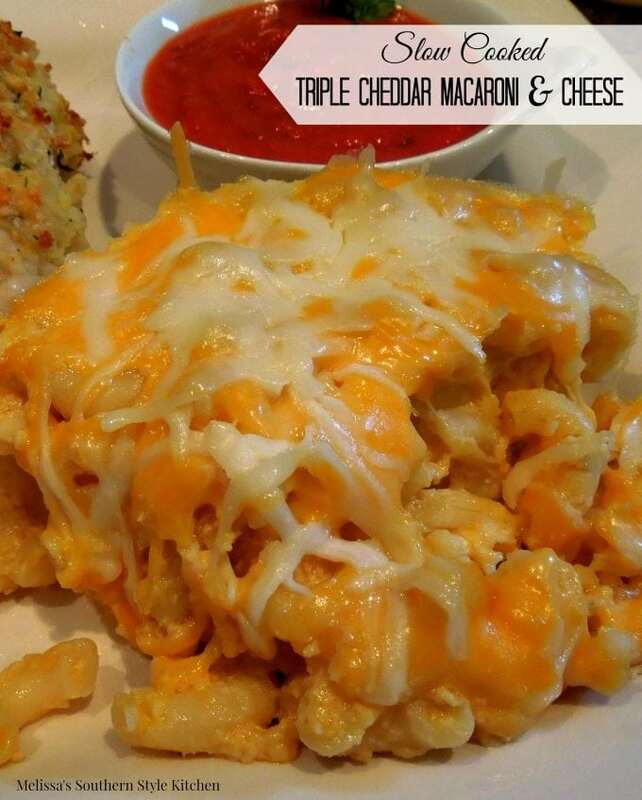 Melissa’s Southern Style Kitchen shared this yummy Triple Cheddar Macaroni and Cheese! 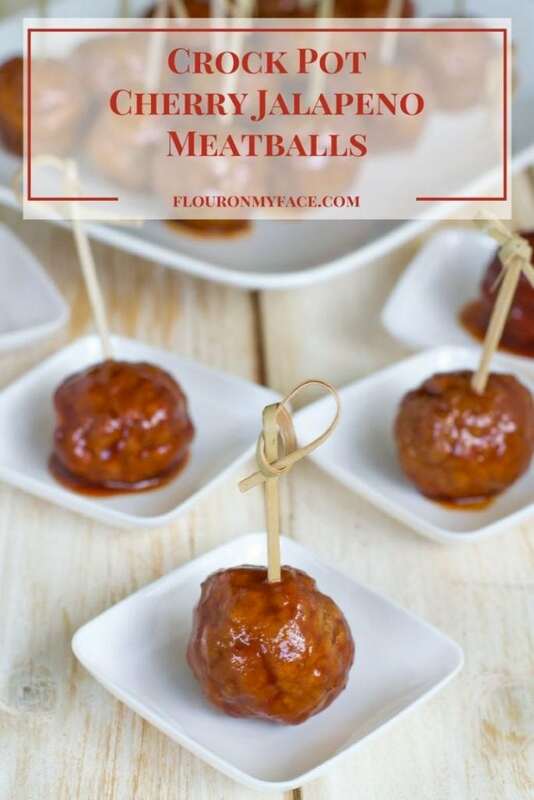 Flour on My Face shared this Crock Pot Cherry Jalapeno Meatballs recipe. 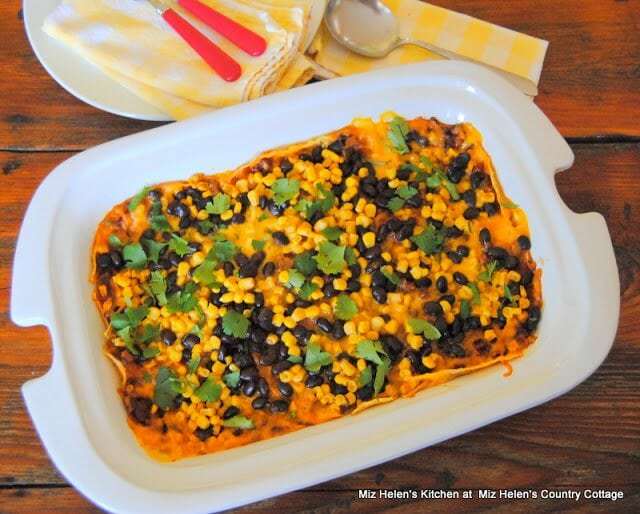 Miz Helen’s Country Cottage shared this Crock Pot Tex Mex Casserole. Thanks so much for the awesome feature this week, I really appreciate it. Hope you have a great week and thanks so much for the party! Wooohooo! Elated to be featured this week. LOVE this group and bunch of recipes! Thanks for another great party!